PRICE REDUCED!! 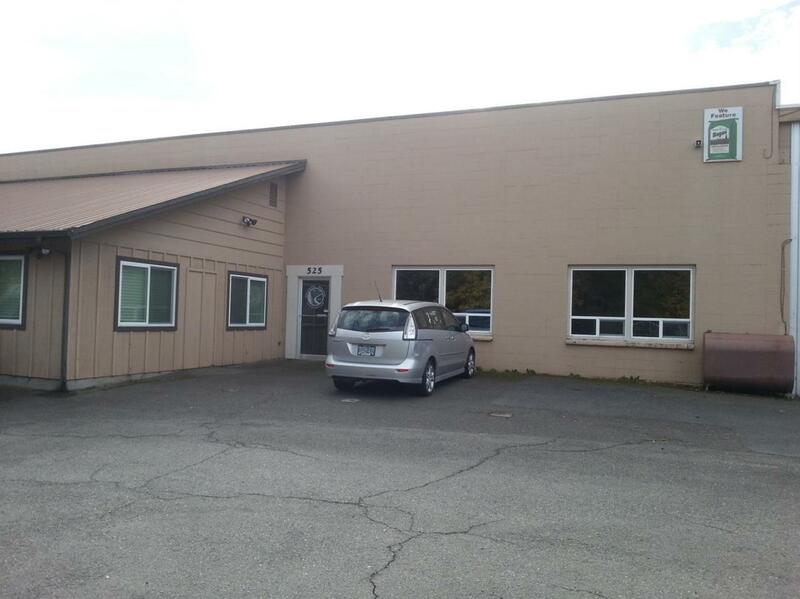 Large Commercial Retail Warehouse facility in Grants Pass, approx. 30,000sqft of building including mezzanine & basement. Approx. 1.5 acres. Large display/sales area. Zoned G-C Mixed Use. ample parking for most any business, fenced and gated yard, 4 loading docks, railroad spur, and an extra outbuilding.